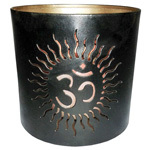 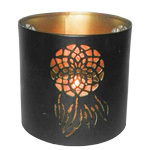 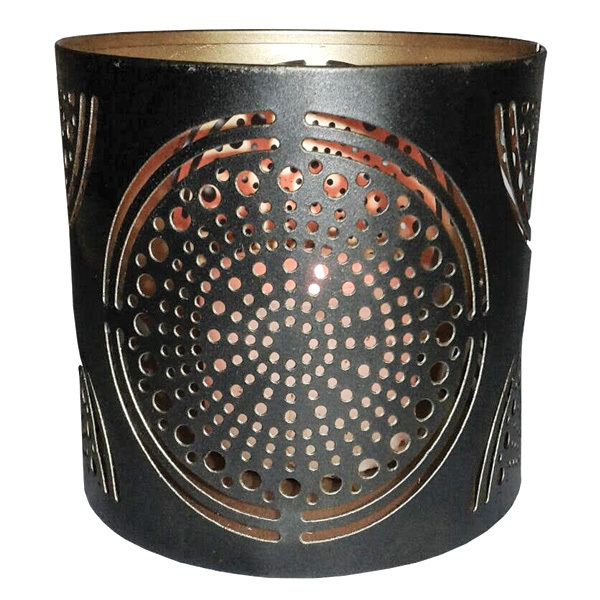 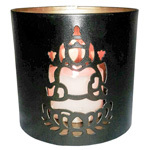 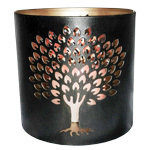 These striking tealight holders are black with a brilliant gold interior that shines through when lit. 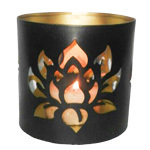 Each one has an intricate cutout design to allow for a soft glow in a beautiful pattern. 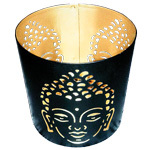 The tin is nikel free.